Recruiting: 844-541-1310 Recruiting: 844-261-3622 Apply Now! 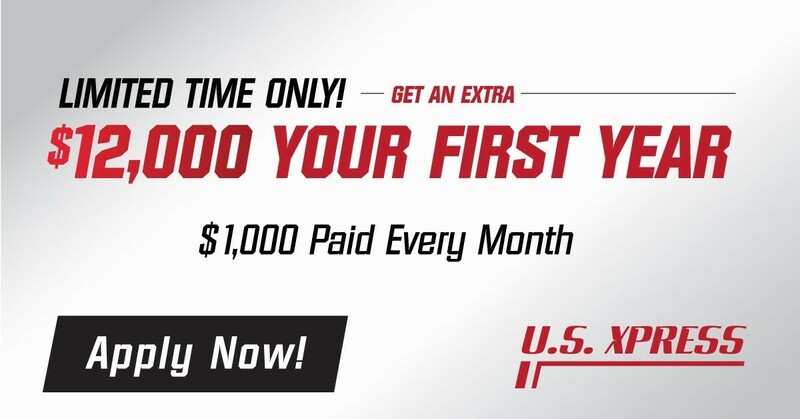 Truck Driver - Dedicated - Home Weekly - Earn An Extra $12,000 Your First Year - $1000 Paid Every Month! CDL A Truck Driver - DEDICATED - $2,000 SIGN ON BONUS! 844-541-1310 for U.S. Xpress Driver Jobs!